From the crazy hot southern summer city of Otepoti/Dunedin techno pyramid freeks electronically subvert & overgrow & bounce & lull. We are family, sharing gear & beeps & beats, lovingly crafted onto lathe record, rood on lonie is stoked to be releasing this for the Dunedin Fringe Festival where Wolfman Stuey & Big Fat Raro are doing a release gig at the Community Gallery on Princess St. Copies will be for sale, nz$20, ltd to 20 or so. Now you know, levitate & prosper! Yeha, time stretched inverted and heavy drudged fuzzy looped out delay groove. Recorded 2013 sometime somewhere in time, pursued with a drive like pink neon masked glow. Profound in places, theres tunes down deep, visors up reflecting the overhead lighting. A day and night on some futuristic beach blissed out on wine and weed and sugared cups of tea. nz$10 for a home made tape, lovingly built, the heaviest Futurians album yet! 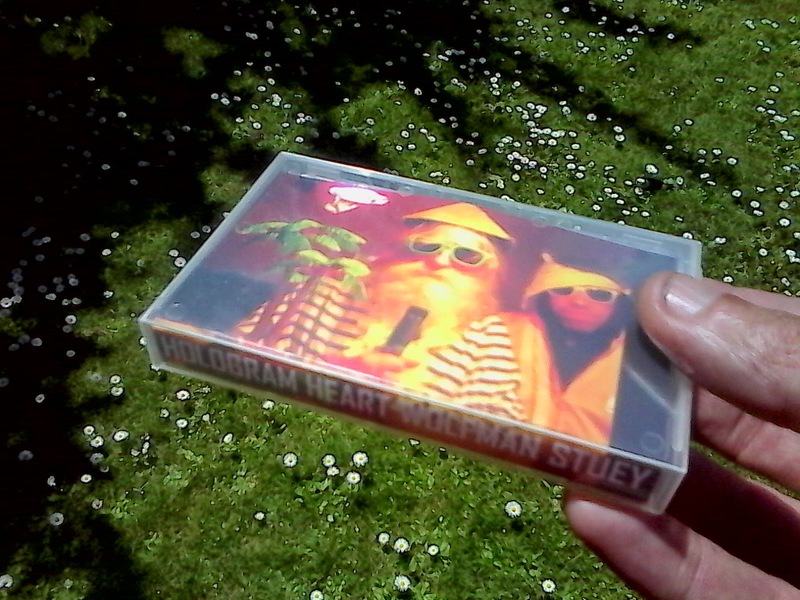 Wolfman Stuey jams it up with Big Fat Raro (Bullied In School, Lazer Cooling, Mental Health Triangle, Hologram Heart) with a poppy catchy infectious smashing educational beat folk tune. Video here, https://www.youtube.com/watch?v=DZMQfTalZ6U Hologram Heart a duo of myself (cja) & BIGFATRARO electric guitar & synths & harmonious vocals, smooth operators! 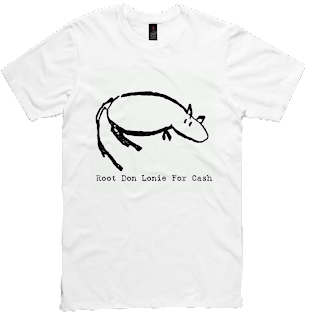 nz$10 on the root don lonie for cash label, Otepoti 2014. Futurians Official Download Of FAKTORY!!!! Ponzi Scheme is a collection of visual and audio artists based in Whangarei formed by Porter, Squire mid 2008. Ponzi is a non annotated free jazz/noise trio from Taitokerau. Rosie does some guest vocals. 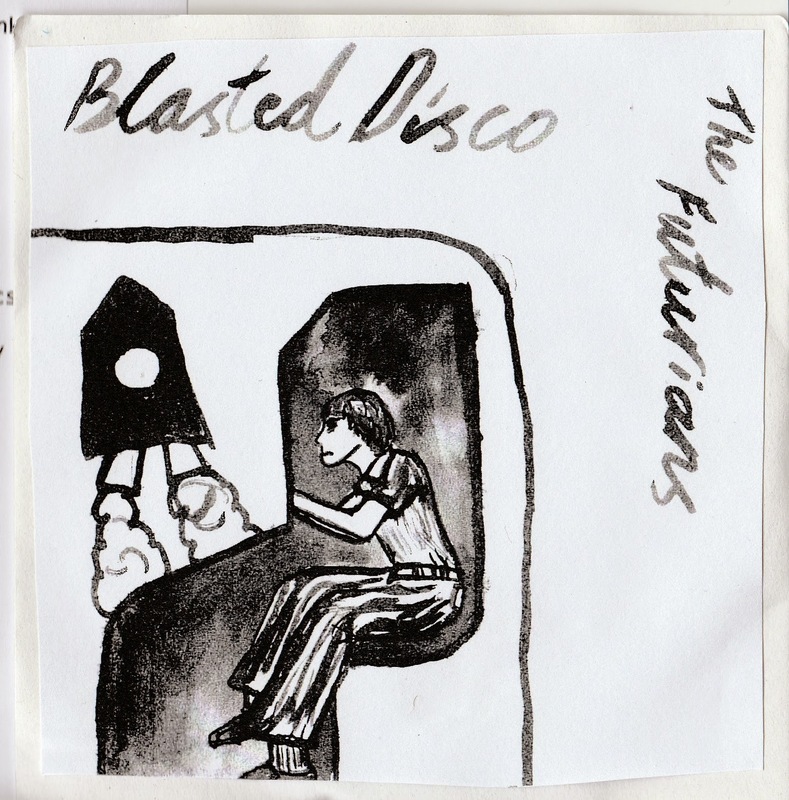 Vulcan Steel are Clayton & Beth from The Futurians & Stefan from Pumice, with ISO & Racula (Murderbike) guesting on this live recording. Both bands have a similar aesthetic, just pick up & play, in a droney rock kinda way. Cover image by Ducklingmonster! 7" lathe ltd 20 copies, email rootdonlonieforcash at hotmail dot com, nz$15 or nz$30 p+p. 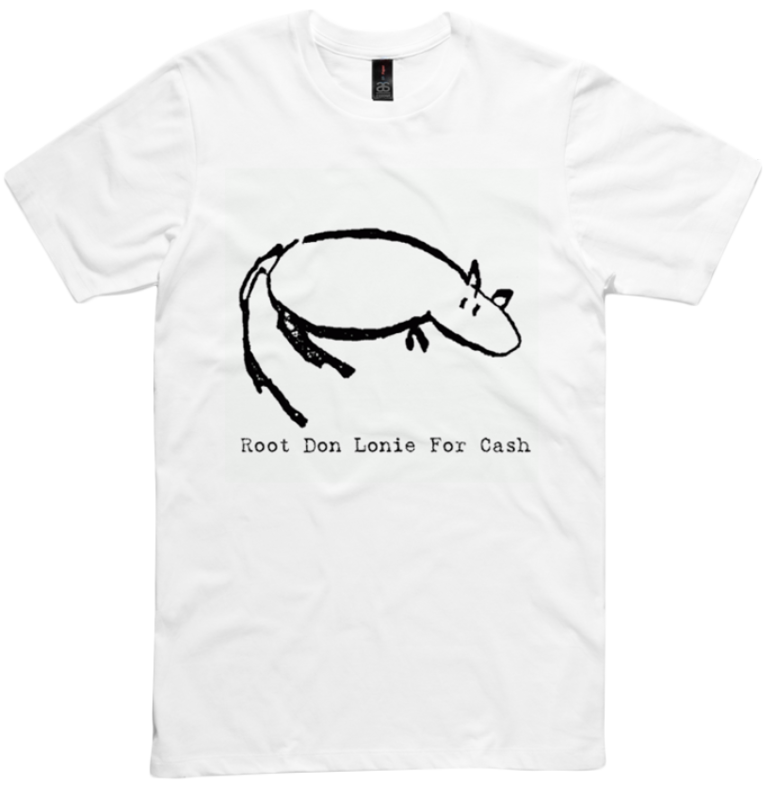 root don lonie for cash tshirt! purchase here http://labelstate.com/products/rat-drawing $25 plus postage, all thru that site. Featuring members from Big Fat Raro, The Futurians, Murderbike, 1000 Hues, Mental Health Triangle & others, this new 4 piece band improvise over electronics, samples, synths, drum machines & electric guitar & voice. When they hot they are HOT! 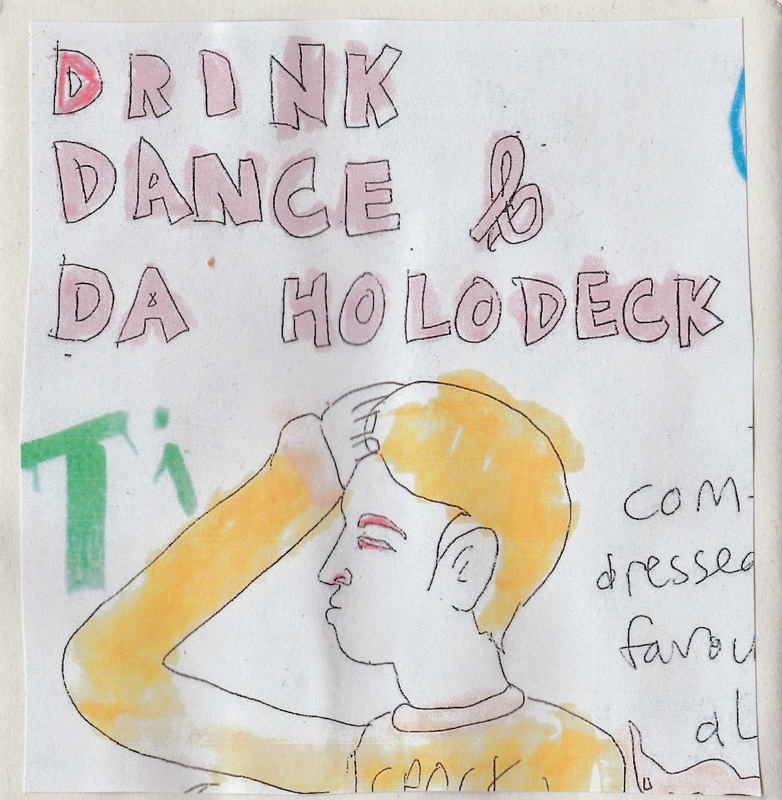 A good mix of hard dancefloor sounds, improvised electricity, distorted & space guitar, spouting colour & exploding fruit. nz$5, bloody hell thats cheap! Digital upload bandcamp thingy sometime when this old hairy hippy can get his arse into gear. rootdonlonieforcash ( at ) hotmail (dot) com... from new label off shoot 'looking for love' which will just be releasing 3" cdrs, so now you know! Cloudbursting and naturalistic acoustic guitar, gray rumbles, string and suburban/long-for-the-outdoors twang. Ant Milton, you know its going to be good and worth your while, and hes a lover of the sounds of nature. Music for all seasons, lenticular afternoon glory. 7" lathe ltd 40 copies, email rootdonlonieforcash at hotmail dot com, nz$15 or $25 p+p.